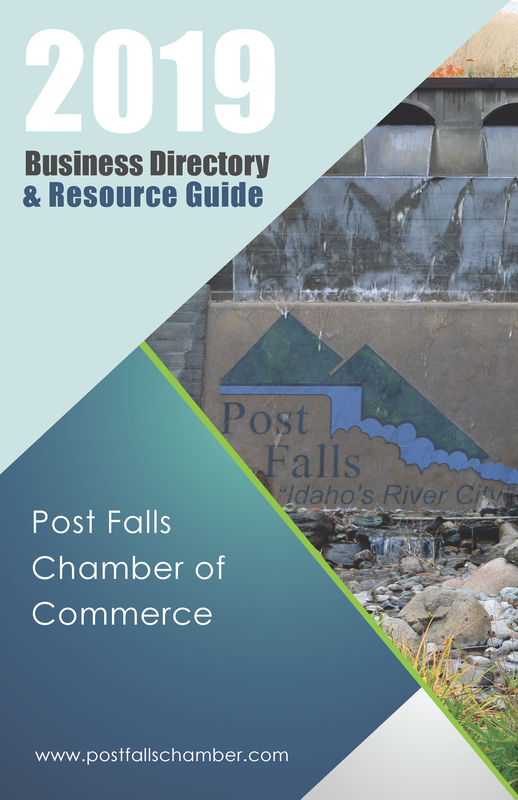 In recent years, communities much like the Post Falls community have seen a shift from the personal attention that was a time honored trademark in small town banking, to one of higher efficiencies and less customer contact. 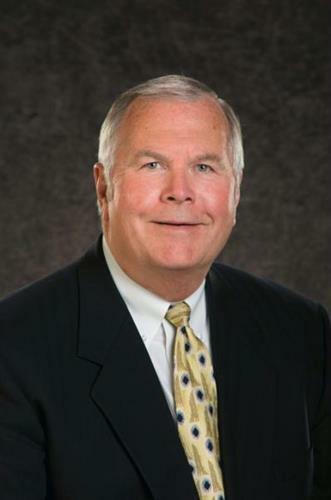 At Community 1st Bank the cornerstone of our philosophy - ''Doing the right thing'' is supported by a strong desire to revive the personal touch through our local ownership, local leadership, and local decision making. 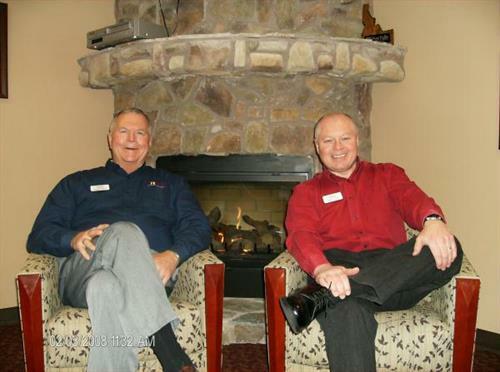 Our executive team is comprised of individuals who have spent the majority of their careers caring for the banking needs of people in North Idaho one person at a time. 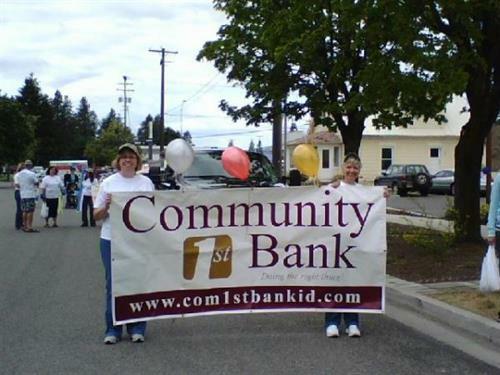 We are honored to be the first community bank chartered in Post Falls, Idaho in over 100 years! 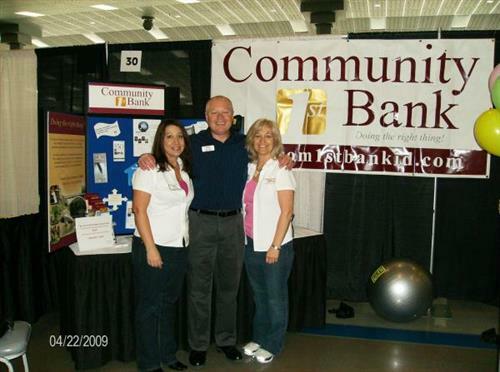 Surrounded by a team of talented and locally experienced associates, we are committed to daily fulfilling our Mission Statement where ''Community 1st Bank will provide quality financial services with a strong focus on the individual attention that is critically important in meeting the needs of the community we serve.'' 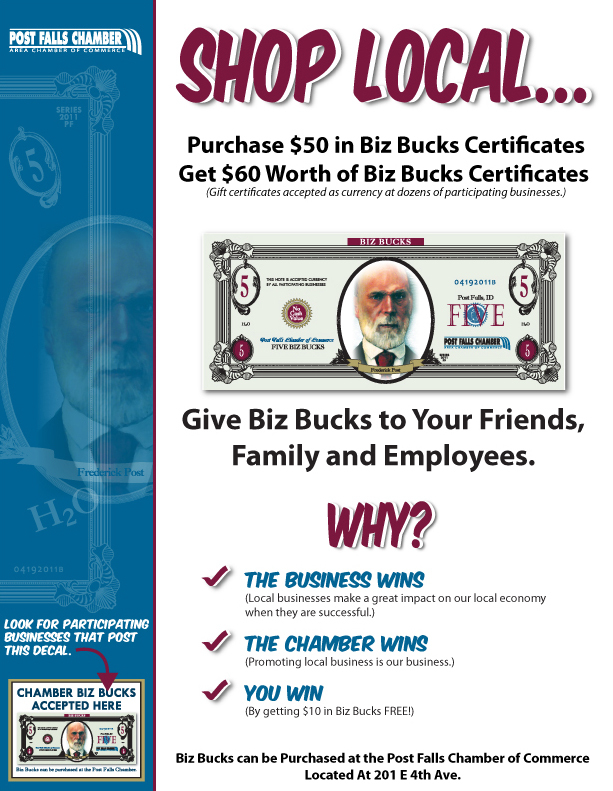 We will do the right thing for our customers, associates, and shareholders!